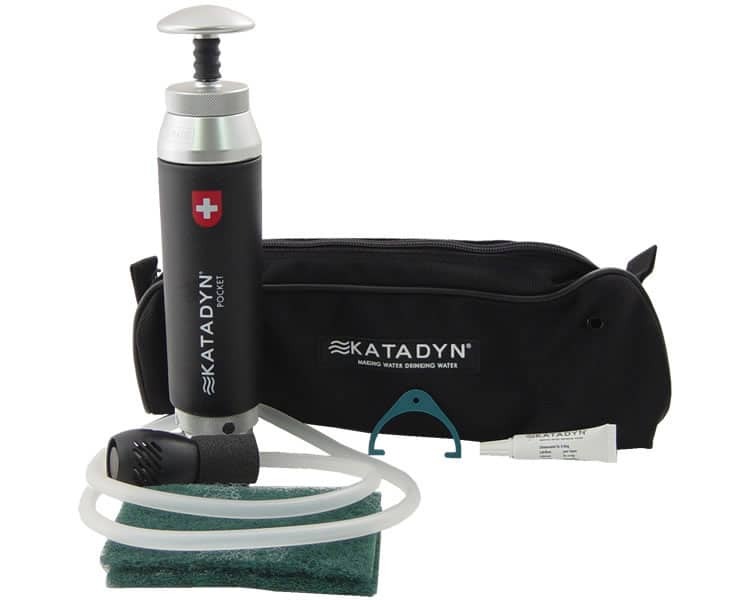 The Katadyn Pocket Water Microfilter is the most rugged, highest capacity microfilter available. 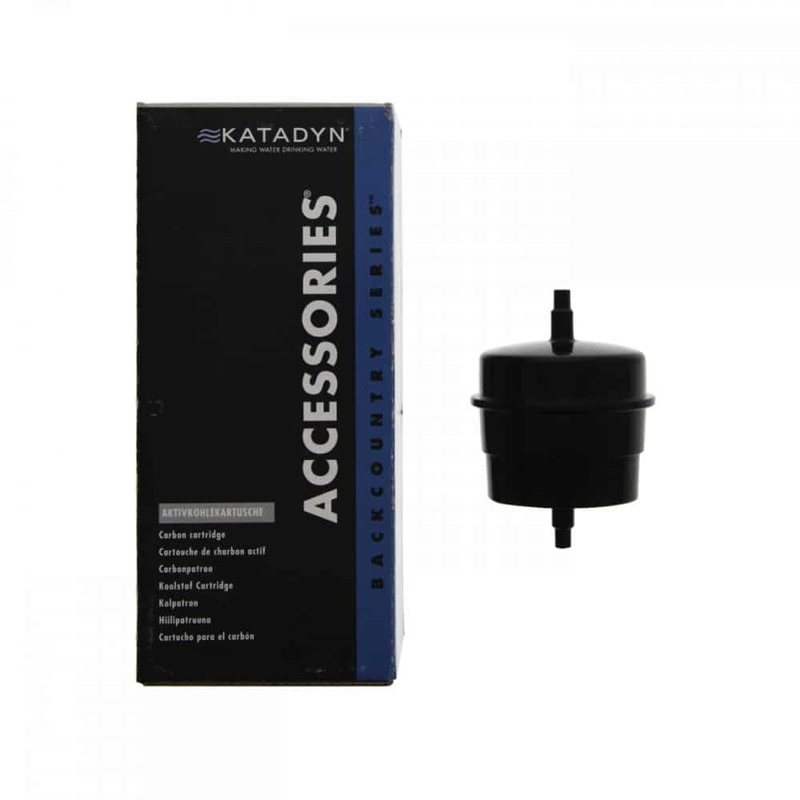 The Katadyn Pocket Microfilter is the only microfilter that carries a 20 year warranty. 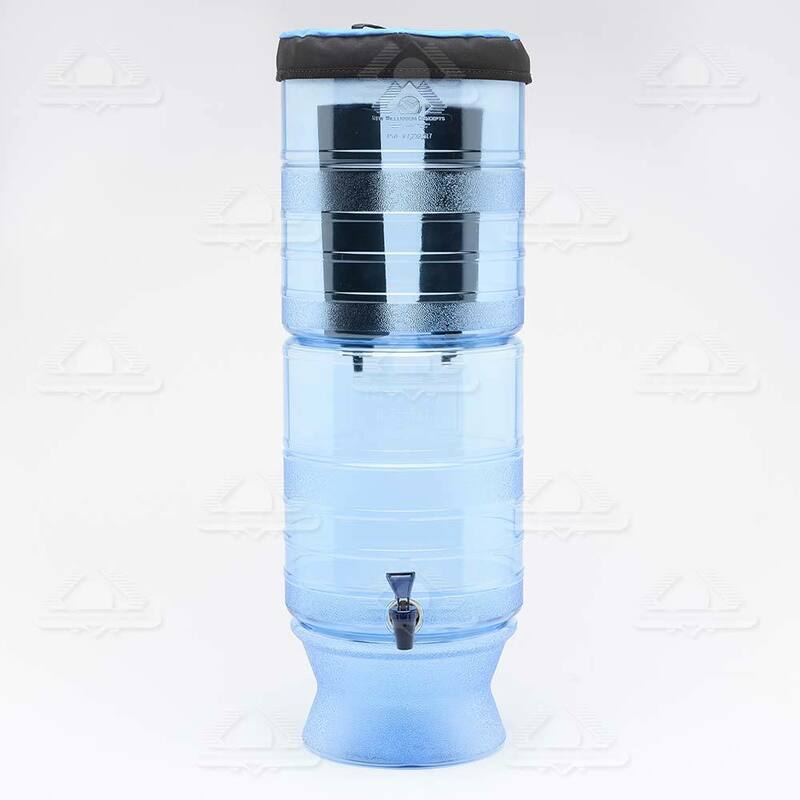 This robust water filter, made of heavy duty materials, is ideal for long lasting continuous use even under extreme circumstances. 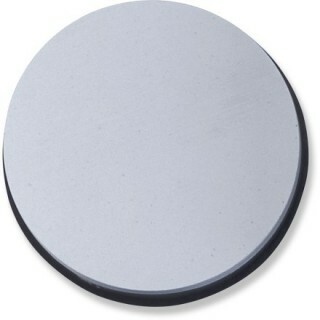 Exclusive silver impregnated ceramic element is effective against bacteria and protozoa and lasts up to 13,000 gallons! If an individual used the Pocket for all their drinking water every day, that would be almost 18 years worth! Of course water quality can affect filter life dramatically. This is another area where the Pocket really shines. It’s field cleanable! 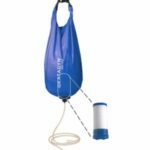 The Pocket comes complete with input hose with pre-filter, output hose, bottle clip, ceramic filter element, abrasive cleaning pad and a carrying bag.